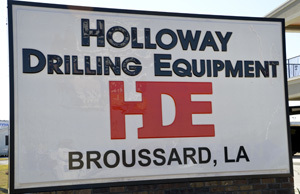 Holloway Drilling Equipment Ready to meet all of your Tubing, Casing, and Drilling Equipment Needs! Holloway Drilling Equipment is ready to meet all of your Tubing, Casing and Drilling Equipment needs. We are an authorized Weatherford Distributor, a National Oilwell Varco Distributor, a Clincher Distributor, and Con-Tech Thread Protector Distributor. We also handle reconditioned Power Tongs, Kelly Spinners, Drill Pipe Spinners, Casing Tools and Handling Tools. 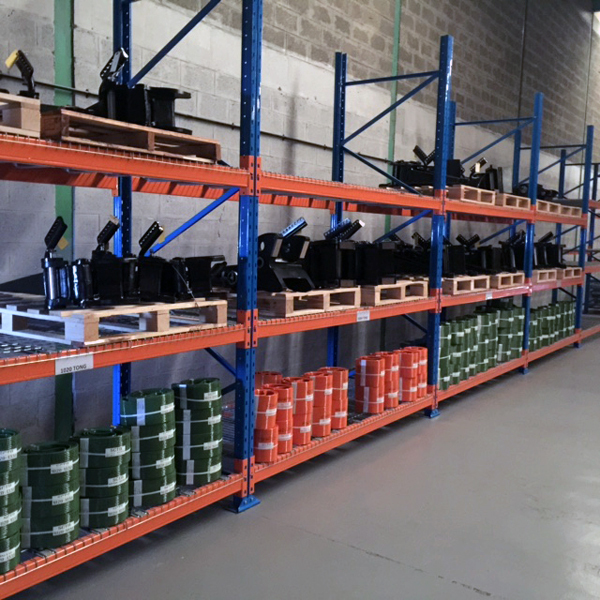 For a complete listing of sales and rental equipment available from HDE, please visit the appropriate links. 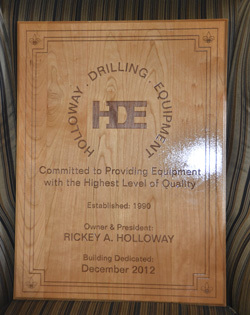 Established in 1990, by owner and president, Rickey A. Holloway, HDE has a reputation for supplying quality equipment and service to the oilfield industry, locally and internationally. 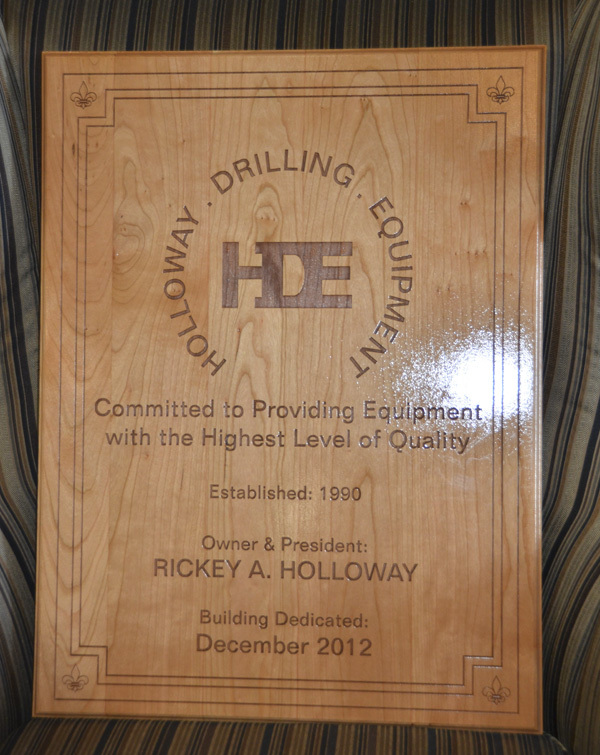 Holloway Drilling Equipment is committed to providing equipment with the highest level of certification. 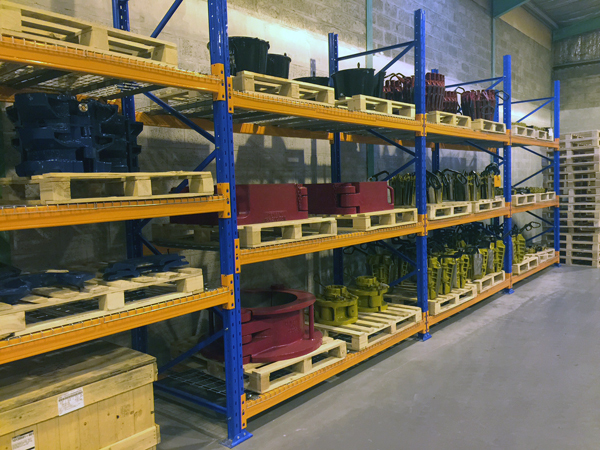 Holloway Drilling Equipment has an extensive inventory of rebuilt and new equipment , accessories and replacement parts in stock. 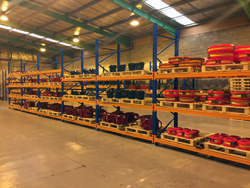 Holloway Drilling Equipment would like to announce we have opened a new facility in the Jebel Ali Free Zone, Dubai UAE; complete with inventory and a knowledgeable sales staff. At this time HDE and HDEME would like to thank its customers for their continued support in our new endeavor. 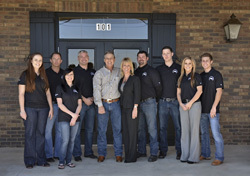 Also we would like to thank the people of the UAE for welcoming our company and staff. 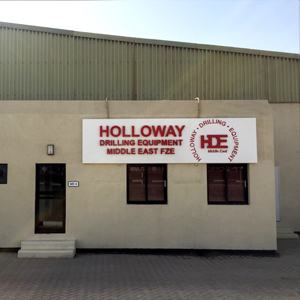 Holloway Drilling Equipment Middle East will continue to provide the highest quality equipment with the best service our customers have grown accustom to over the years. Holloway Drilling Equipment Middle East FZE. 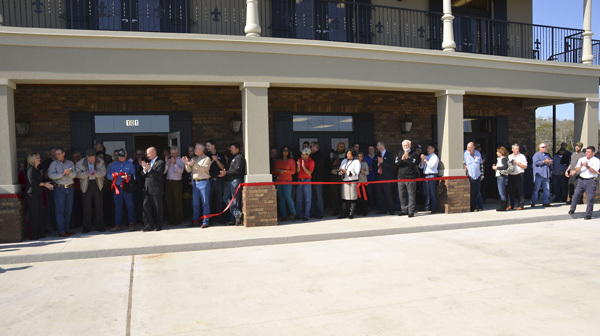 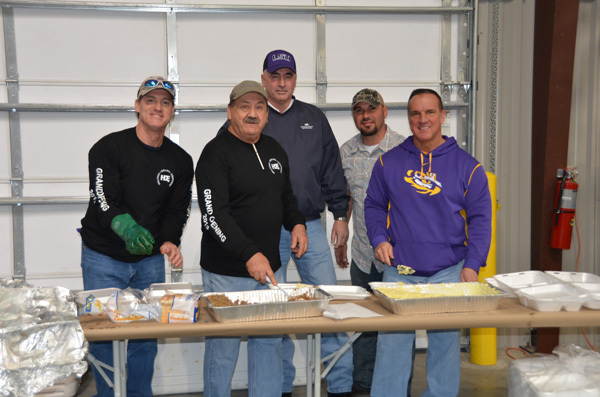 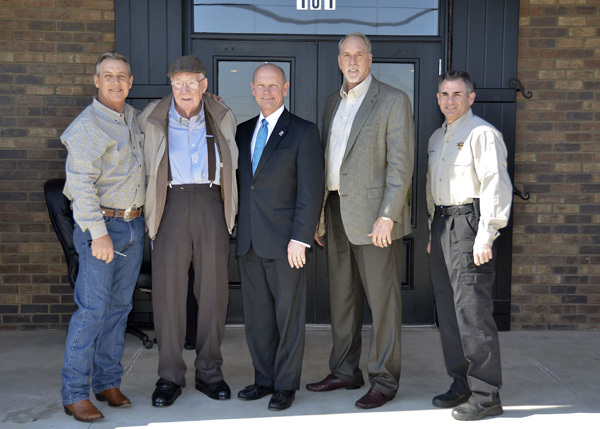 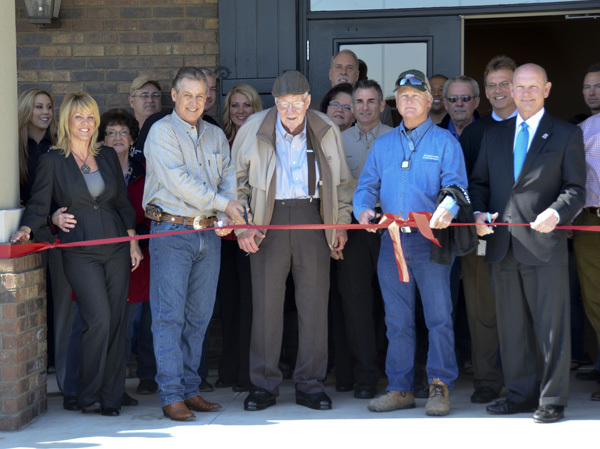 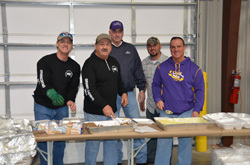 On January 22nd, 2013 Holloway Drilling Equipment opened its new facility at 101 Rue Napoleon in Broussard, Louisiana. 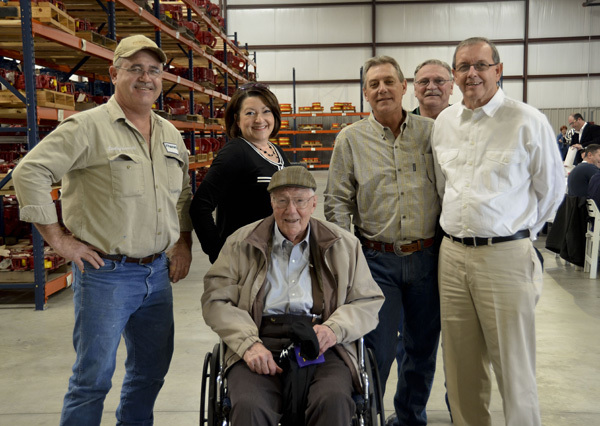 This new building has 7,000 square feet of office space and 29,000 square feet of warehouse space; HDE will be able to increase inventory levels in order to better serve our customers. 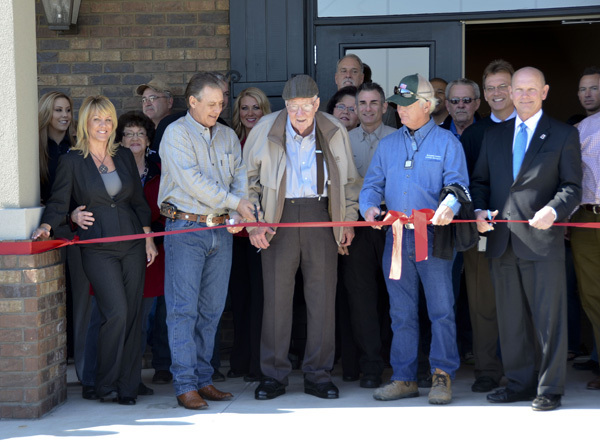 We would like to thank all our friends, family and customers that came out to support us and also for all the years they have supported us to help us get into this new facility. 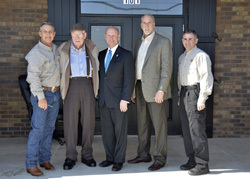 We would also like to thank Joey Durel, the Mayor of Lafayette, Charles Langlinais, the Mayor of Broussard, and Brandon Decou, the Broussard Chief of police for their support on this special day for Holloway Drilling Equipment. 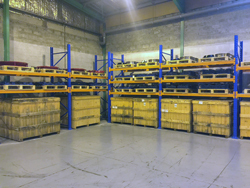 View all of our equipment for sale. 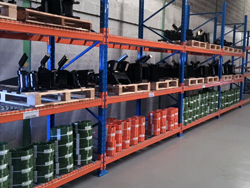 View all of our rental equipment. 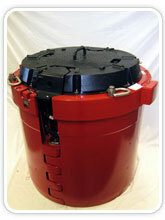 Submit a bid or request a quote. 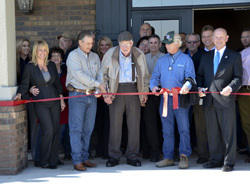 Check out whats new at Holloway Drilling. 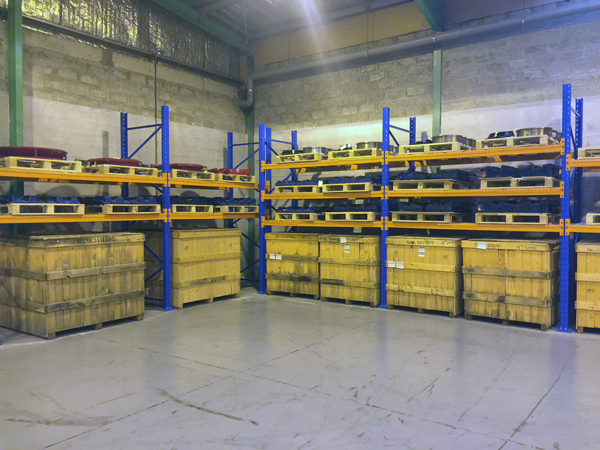 Click on the equipment links below to view more information.